33m long x 40mm wide. 15,90 € Tax incl. 13,25 € Tax excl. The first layer of filament deposited by your extruder is crucial for the rest of the print. Resistant to temperature, the Kapton polyimide is a powerful insulation that can be reused several times, and should be positioned so as to avoid creating air bubbles for successful 3D prints. 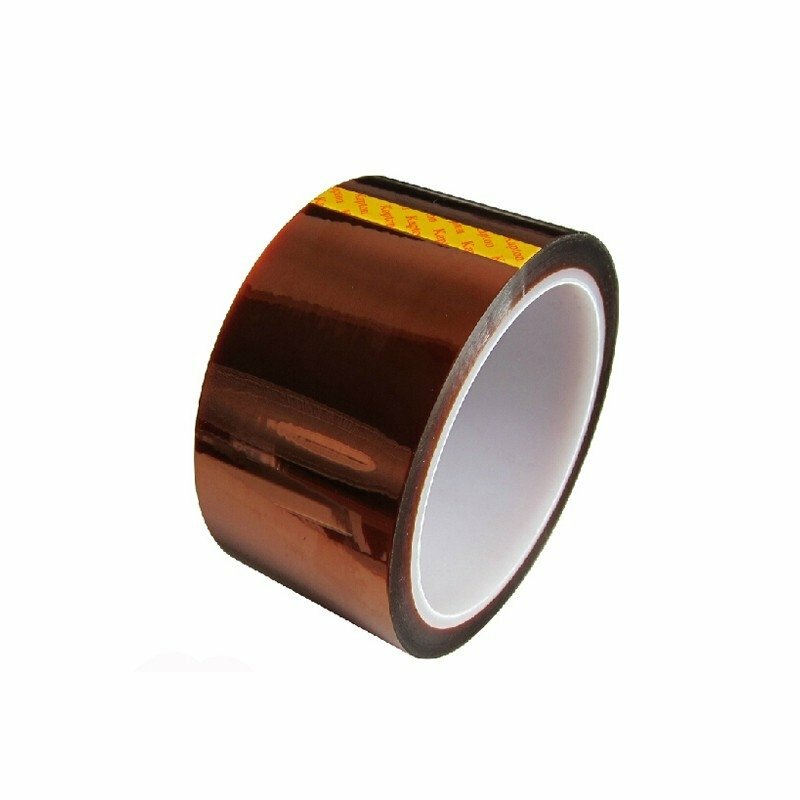 Kapton tape can be applied using a flexible spatula to avoid creating air bubbles. Its temperature resistance means you can heat your printing plate without damaging the tape.